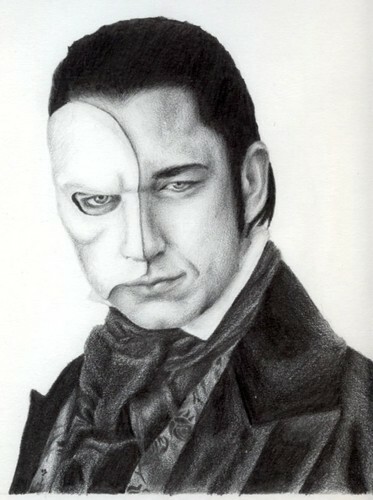 erik drawing. . HD Wallpaper and background images in the দ্যা ফ্যান্টম অফ দ্যা অপেরা club tagged: the phantom of the opera icon Phantom erik.